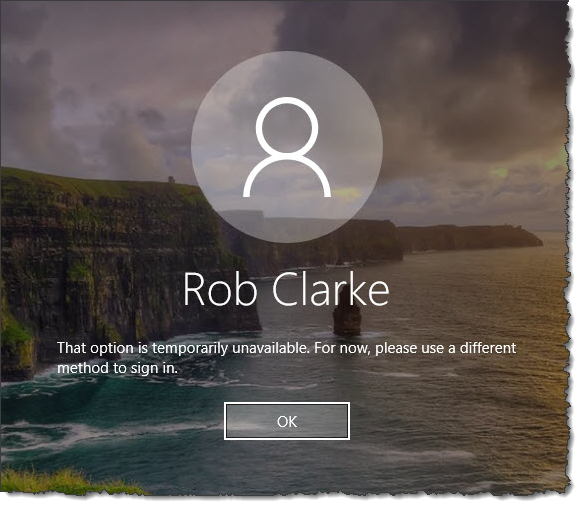 “That option is temporarily unavailable, For now, please use a different method to sign in. Yes, anyone that has been working with Windows Hello for Business is sure to have seen that error before. Well I thought I had put Windows Hello for Business to bed with my last post on how to configure it. To be fair it has been working perfectly but I recently had to rebuild one of my PCs and that’s when it all went wrong again……argh! At this point I was a tad confused to why Windows Hello for Business was not working, after all it was working on my other PCs with no issue. Back to troubleshooting Windows Hello for Business….oh joy! 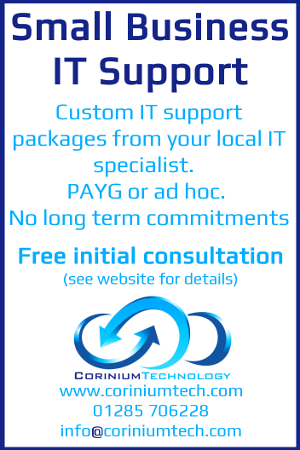 As with most things in IT problems are the cause of something that has changed. In my environment there was only one real big change over the past few months and that was a subscription update on my Office 365 tenant. The change was a move to Azure Active Directory Premium, this brings a whole host of new features to Azure AD, one of which is Password write back. This allows passwords that are changed in the cloud i.e. 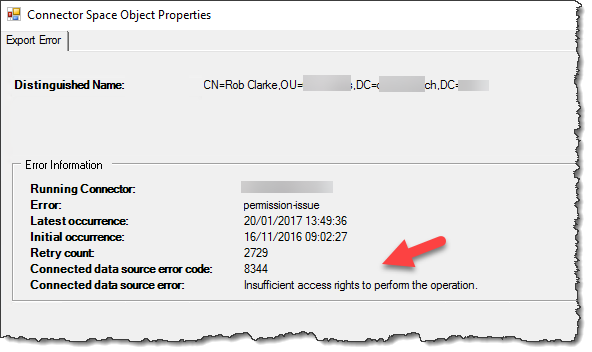 through the Office 365 portal to be written back to the on-premise Active Directory. 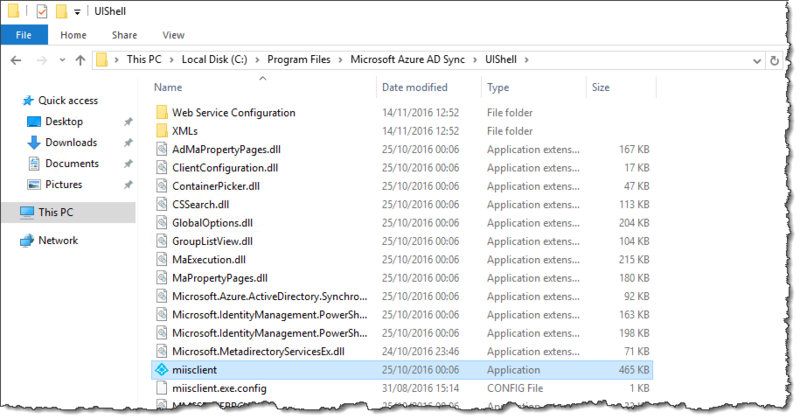 A quick look on the domain controller that is running Azure AD Connect showed an 6100 error in the event viewer. So basically the sync engine was trying to write back to the local Active Directory and something was stopping it. After some digging around I discovered that this error was common in Exchange Hybrid solutions. The good news is that it’s pretty simple to resolve, I used this fantastic blog post to resolve the 8344 error which is caused by a combination of the user account used for the ADSync not having the right permissions to write to the Active Directory and the user object noting having the “Inheritance” enabled. Once I had followed the process in that blog I re-ran the ADSync and this time there were no errors in the FIM GUI. Hey-presto Hello for Business fired back into life. I ran into a similar error when setting up a new laptop (Win 10 1703). In my case, the solution was to enable device writeback on AD Connect. After watching the sync logs on AD Connect, I realized that I also needed to give the AD Connect domain account permissions to update the user attribute msDS-KEyCredentialLink. I don’t see this documented anywhere, but I have a case open with Microsoft to investigate more.